This article is about the guest star. For the character, see Ellen DeGeneres (character). 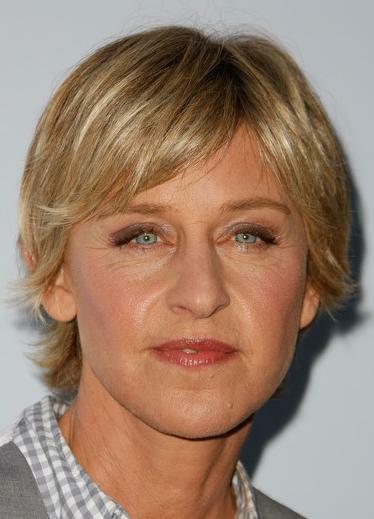 Ellen Lee DeGeneres (born January 26, 1958) is an American actress, stand-up comedienne, and television personality. She voiced herself in the season 21 episode "Judge Me Tender".